It is official! 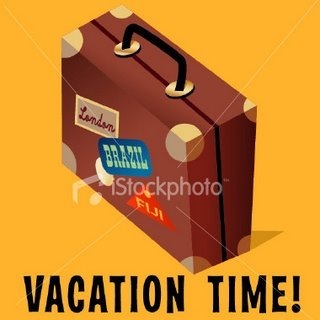 I am on vacation until June 9th! We don’t actually leave until Monday but still, what a relief. Front Range CrossFit in Aurora has generously invited the Colorado Affiliate Cup Teams to their gym for a workout today. I cannot wait to find out what we will be doing. My last official CrossFit workout for the next 10 days (except for the ones I will be doing on my own, of course).